I’ve traveled on the Metro-North line a handful of times on my way to the fun towns along the Hudson for a day or weekend trip. As most riders do, I try to get my seat on the river side of the train so I can take in the Hudson all the way to my destination. Many of you who have been on a similar journey may have seen a little island on the river just before the Beacon stop. This island always catches my eye because there are remnants of what looks like an abandoned old castle poking out above the trees. 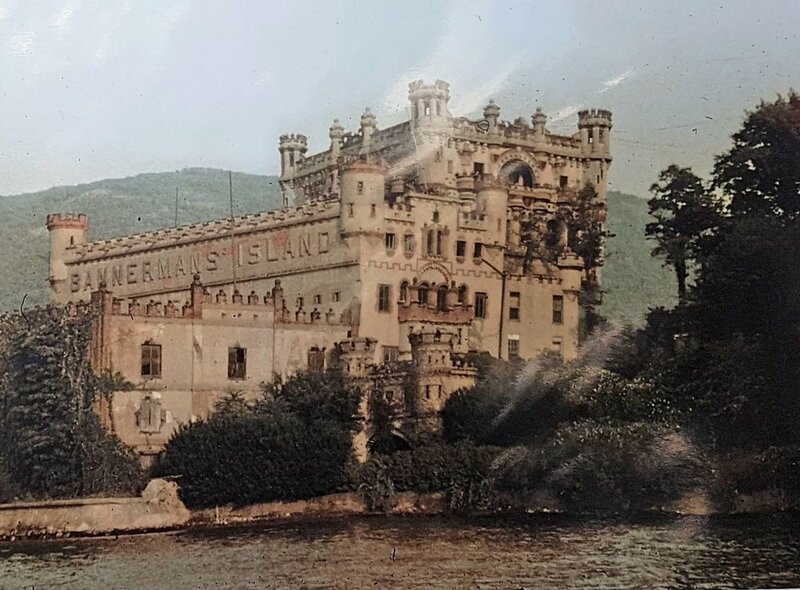 What some of you may not know, as I did not, is that you can actually visit this island and its ruins, formerly known as Bannerman Castle. When my sister came to visit from Texas last week she mentioned wanting to do something outside of the city; I took this as the perfect opportunity to book a kayak tour of the island and the castle. The Bannerman’s hail from Scotland, belonging to the Glencoe MacDonald clan, and were traditionally standard-bearers. The Bannerman surname was bestowed upon the family by Robert the Bruce, King of Scots, when one male member of the family saved the clan pennant during the Battle of Bannockburn in 1314. The tradition of naming the first born son Francis came a few centuries later when the first Francis escaped the massacre of Glencoe and fled to Ireland in 1689. 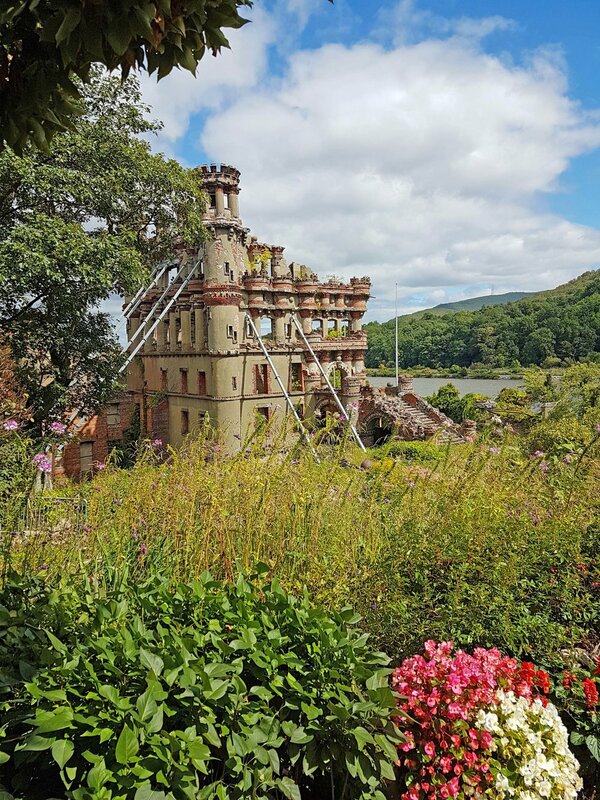 Francis Bannerman VI, the builder and owner of the Bannerman Castle, emigrated from Scotland with his family in the mid-1800s as a small child. Francis VI was an entrepreneur and found a niche for himself in the military surplus business. The business operated out of the Brooklyn Navy Yard and grew with each new war starting with the American Civil War. 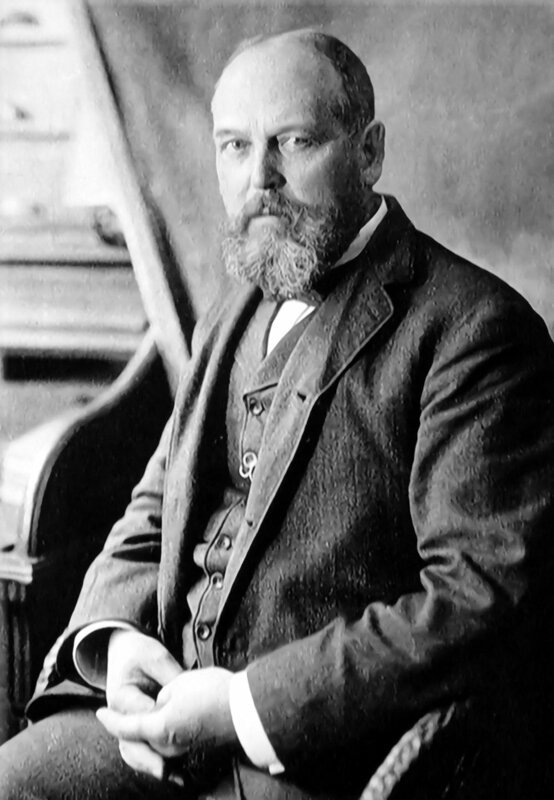 By the turn of the century Bannerman was the most prolific military supply dealer in the world and was revered as an expert in weapons, war, and related subjects. With an ever expanding business in an over populated city, Bannerman's biggest problem was how and where to house all of his inventory, including an enormous amount ammunition and black powder. At this point Mr. Bannerman decided to buy Pollepel Island outside of the city and build a giant warehouse. Pollepel Island has a history all its own. During the Revolutionary war it was used, fruitlessly, as chevaux-de-frise against British shops sailing up the Hudson. It was also used by early Dutch sailors who would get dropped off on the island if they were thought to be excessively drunk and unruly. When the sailors sobered up they would be retrieved from the island by lowering a bucket from the ship. The Dutch called this a pollepel or ladle and it is likely the namesake for the island. Francis VI purchased the island in 1901 and subsequently built four arsenals, living quarters for his employees, and a residence for himself. The arsenals served not only as gigantic warehouses but also huge billboards advertising the name of his business. The architecture was quite grand for surplus military supply storage and borrowed from the Scottish baronial style of Bannerman’s homeland. The island saw its first disaster only 17 years later when the power house exploded and left many of the island’s buildings in ruins. What survived the explosion was effected by a fire some 50 years later of unknown origin. Because of these two violent events, the island’s structures deteriorated, collapsed, and turned into the ruins that we can see today. All of the buildings constructed on the island were designed by Francis and often built with little more than hand sketches. Drones explore abandoned Bannerman Castle located in the Hudson River in upstate NY. 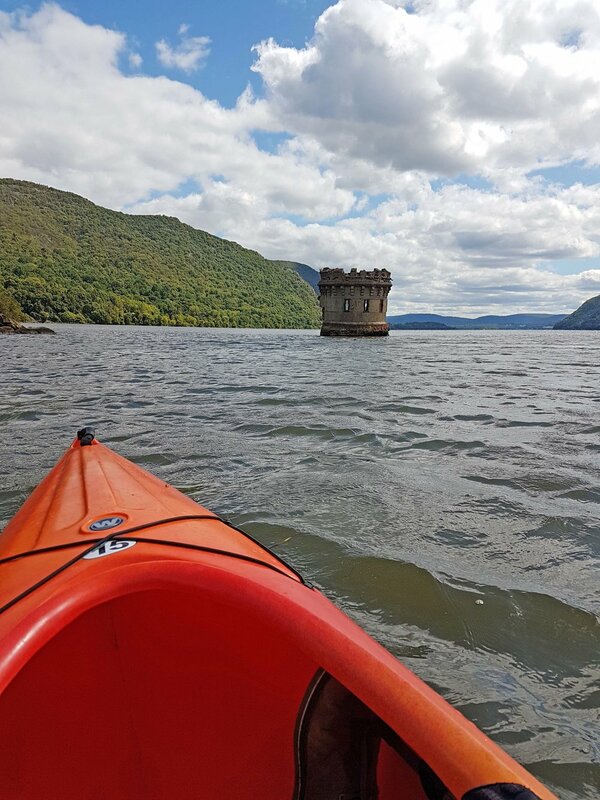 Thankfully, the island is now apart of the Hudson Highlands State Park and is well cared for by the Bannerman Castle Trust. The Trust hosts guided tours of the island's ruins and maintains the history of the site for future generations. It was a great day trip and I would recommend it to anyone up for a little adventure and history.